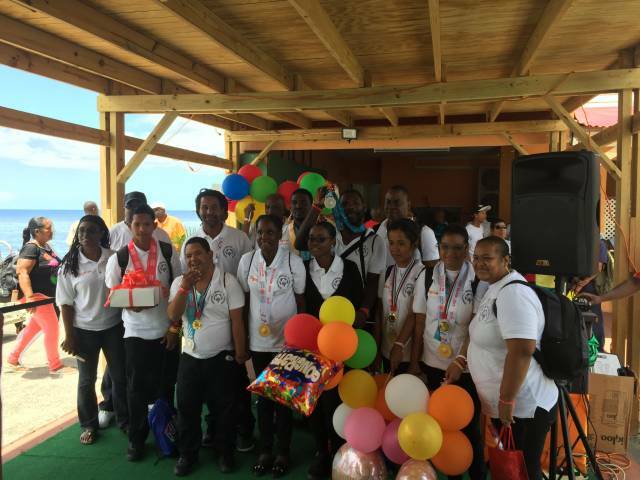 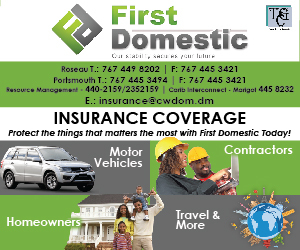 In commandment of their effort and success, The Dominica Ministry of Sports hosted a Welcome Home Ceremony on the Roseau Ferry Terminal at the arrival of the Special Olympics Dominica Team. 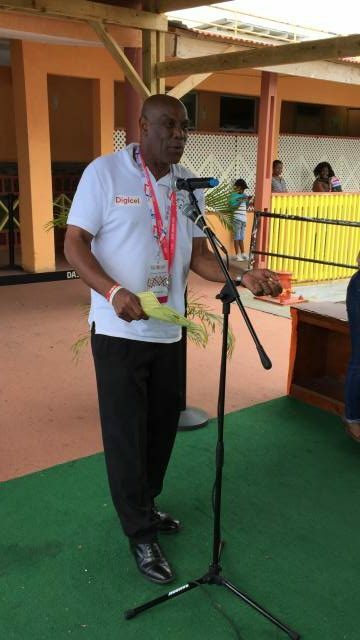 At the ceremony, Head of Special Olympics Dominica, Ainsworth Irish stated that Special Olympics Dominica is not only a team but a movement. 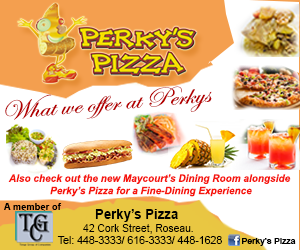 Irish expressed his satisfaction and excitement for the success of his team.